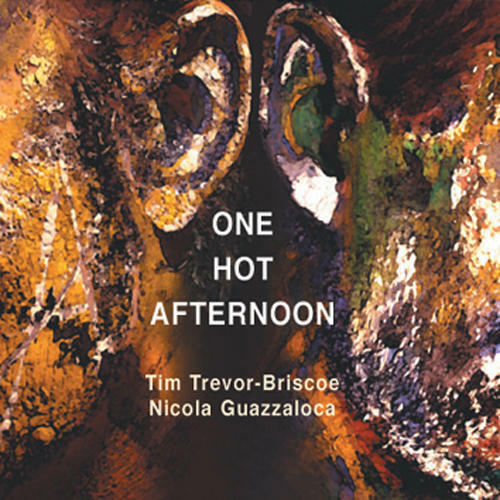 Tim Trevor-Briscoe (alto sax, clarinet) and Nicola Guazzaloca (piano) started playing together in 1999 in Bologna, Italy. Some pieces recorded here are totally improvised, others consist of written melodies or abstract ideas. Experience and friendship have, through improvisation, given rise to a unique dialogue which explores the musicians shared memory and at the same time brims with individual creativity.